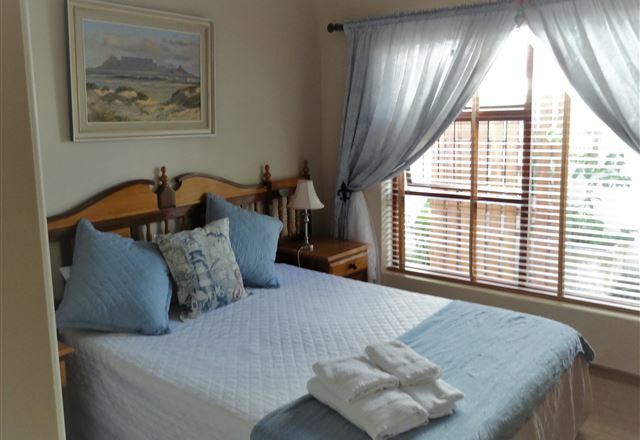 At Burrough Place, you will find yourself right at home in this spacious and comfortable guest house. 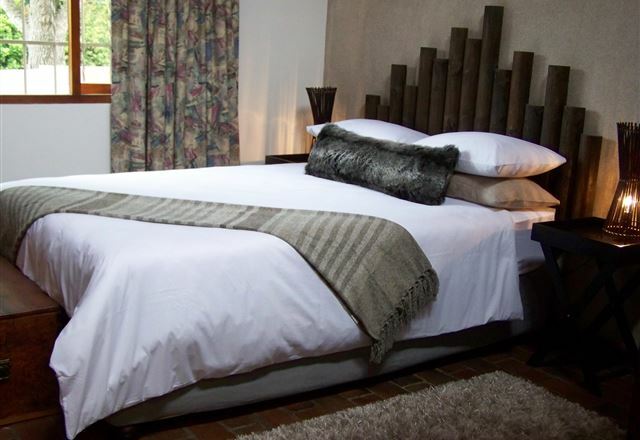 Our staff is committed to making your stay a relaxing and memorable one. 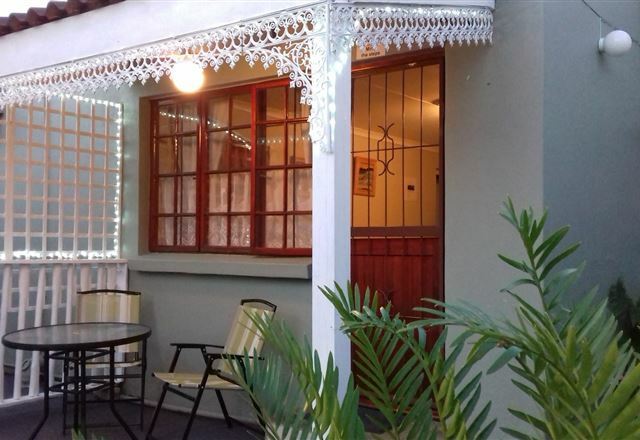 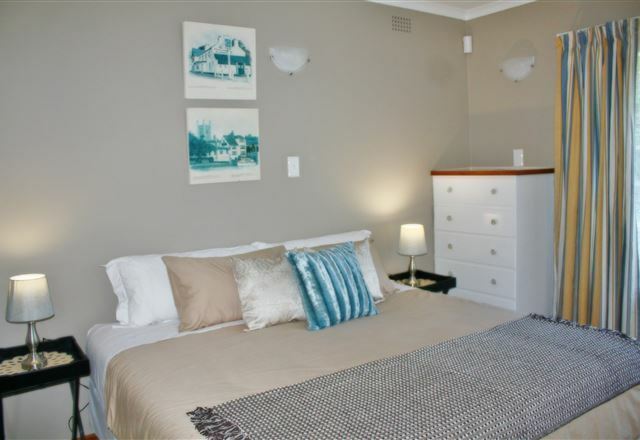 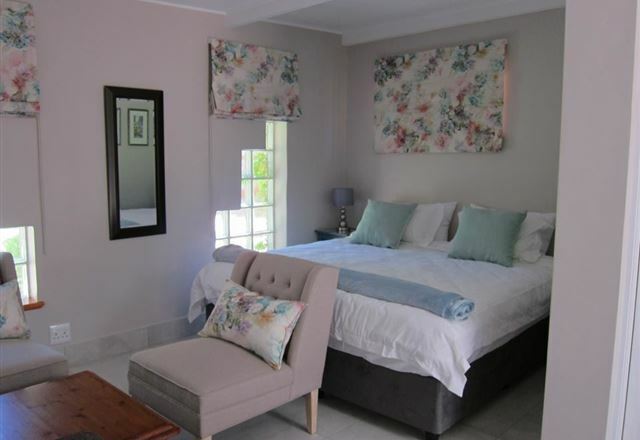 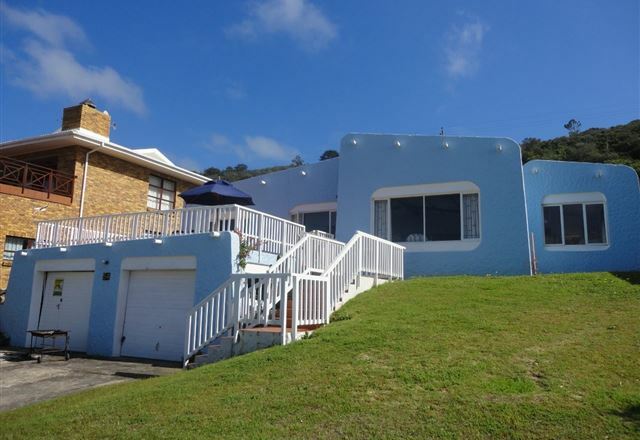 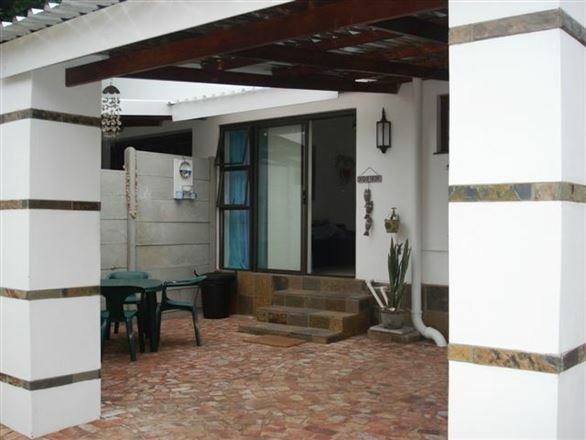 The Seagull Holiday Flat is a spacious one-bedroom flatlet ideally located close to the beach in a quiet suburb of the beautiful town of George. 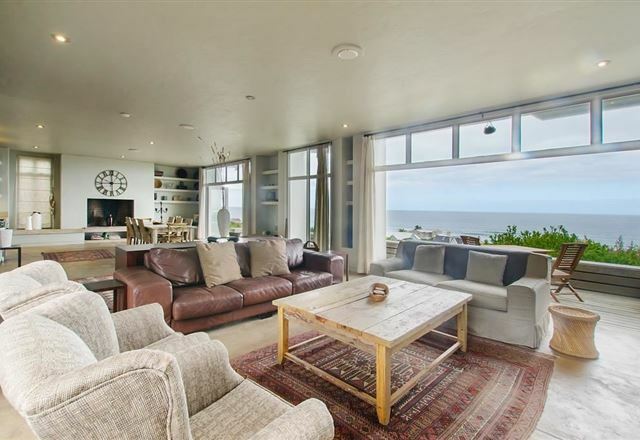 The beach is only a short walk away, where activities such as swimming, sun tanning, and fishing can be enjoyed at your leisure. 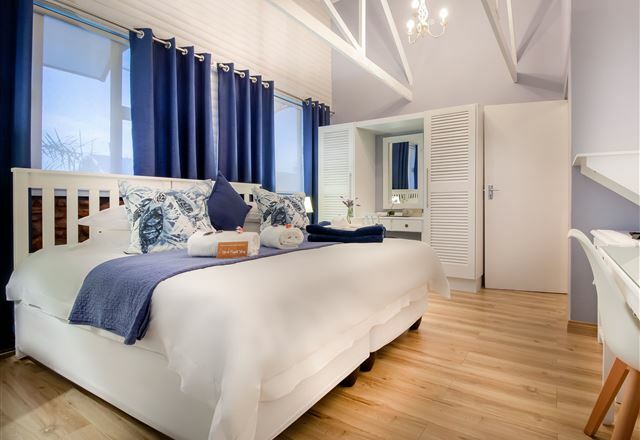 As blue as the ocean in which it is closely situated, Holiday Beach House is a stunning seaside holiday home with room for the whole family. 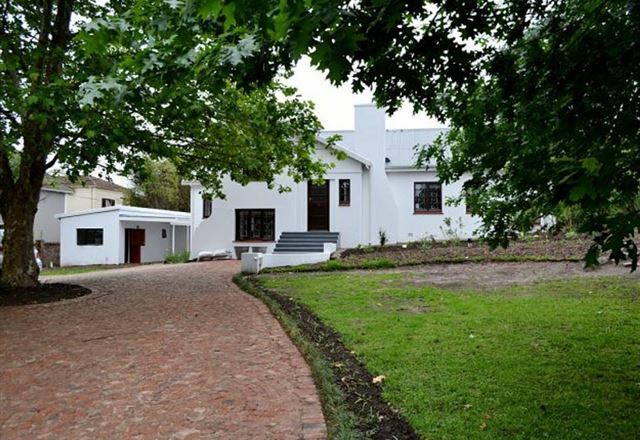 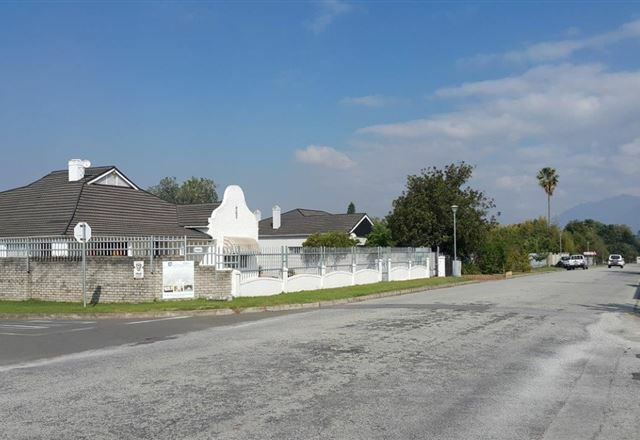 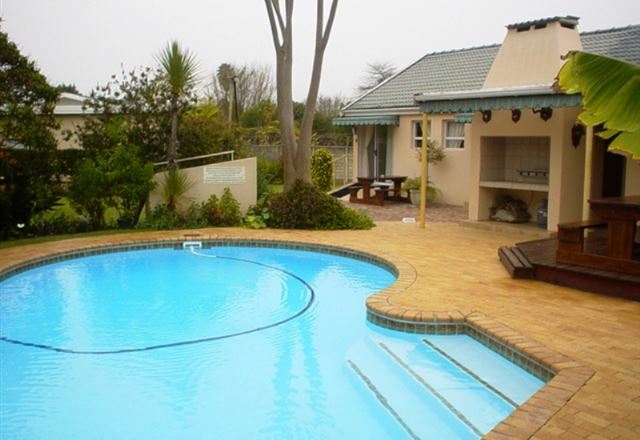 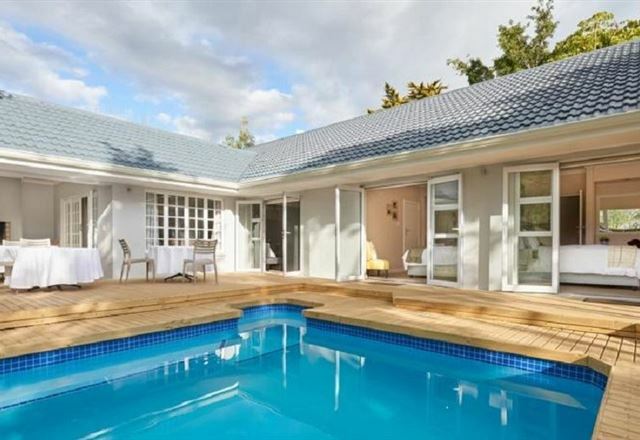 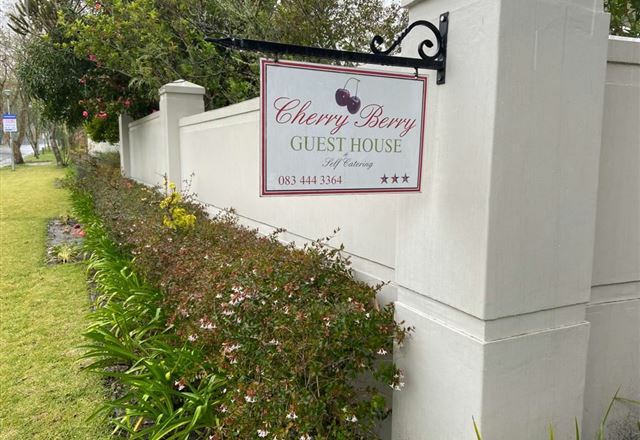 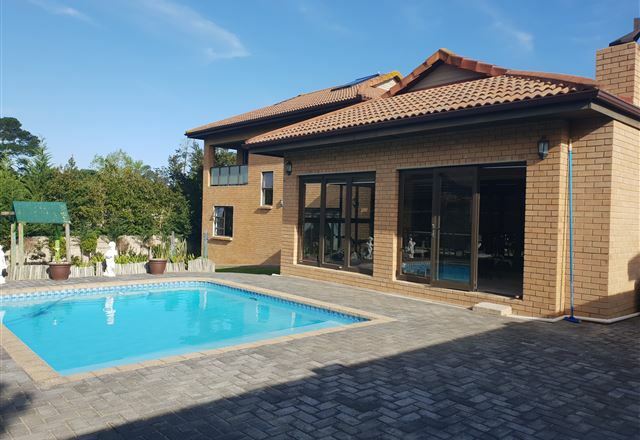 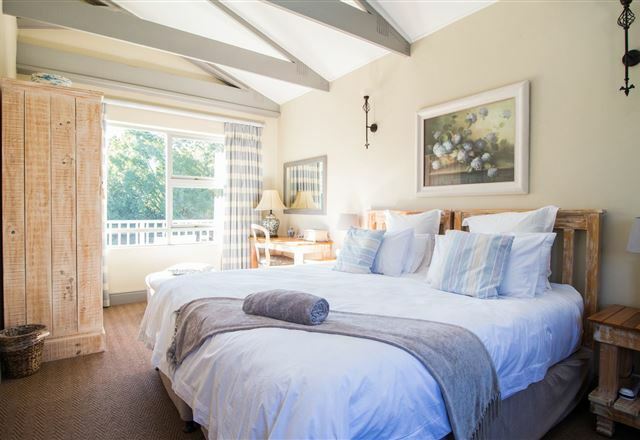 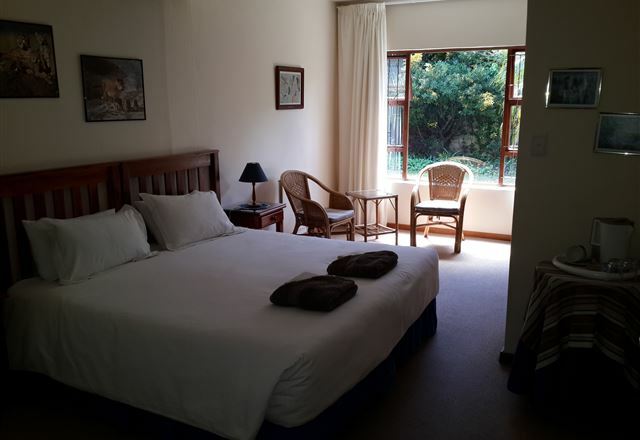 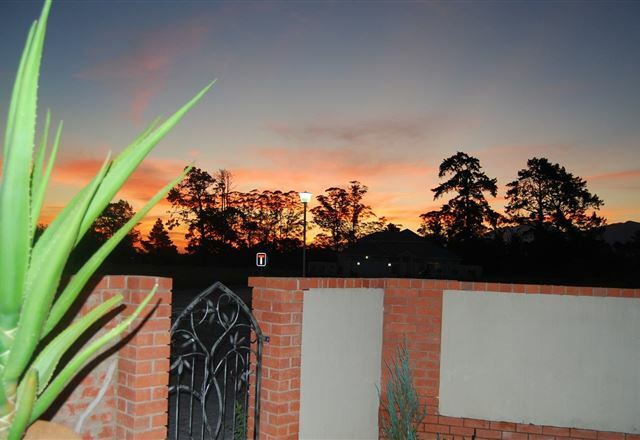 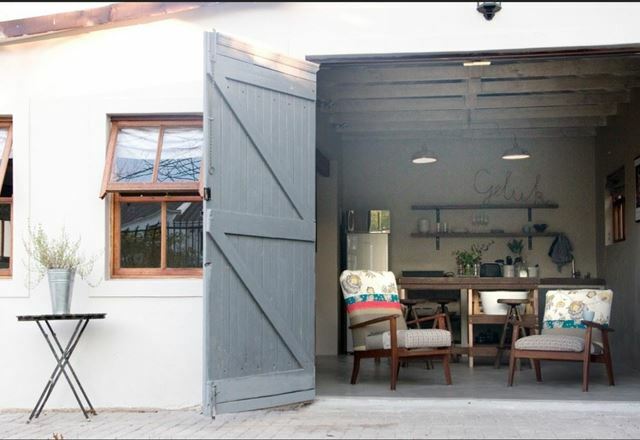 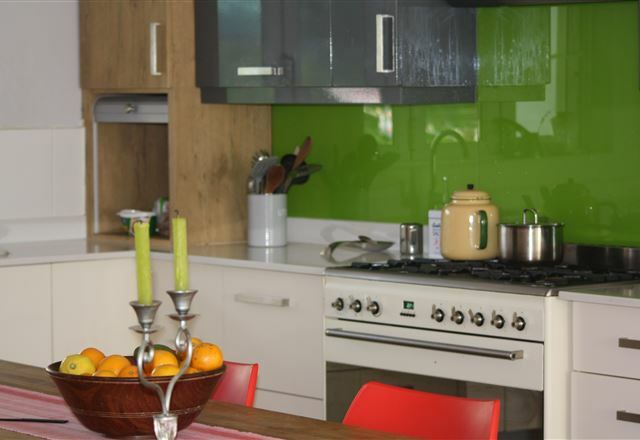 Ideally situated in the picturesque suburb of Heatherlands, George, 29 on Plover provides private and comfortable self-catering accommodation for the discerning traveller, visitor or business person.